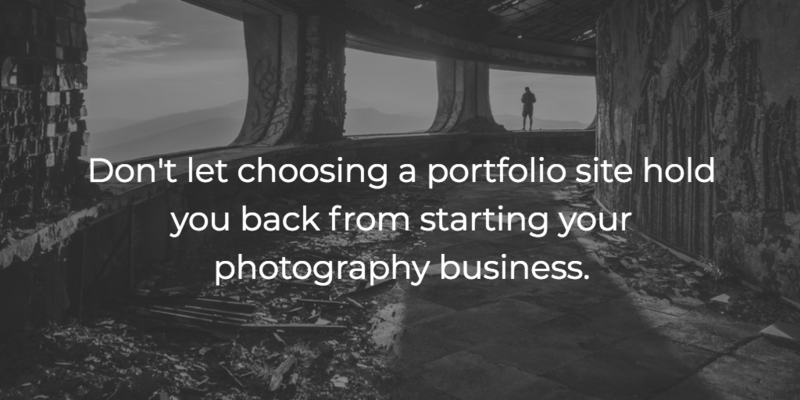 So you’re finally ready to build your online photography portfolio. You’ve probably been doing comparison searching online to find out the best way to go about it. There are countless platforms to choose from — from sites like 500px to Photoshelter to Squarespace and more. If you’re reading this, you may have narrowed your search down to two of the industry leaders in specialized website platforms for photographers — Zenfolio vs Smugmug. The problem is that there’s so much information and so many opinions out there. It’s daunting. Trust me, I know. I had to do a lot of digging to put this piece together. What are the key elements of a quality online photography portfolio? What should you consider when choosing a website to host your portfolio? How do SmugMug vs Zenfolio compare and contrast considering these factors? By the end of this article, I want you to feel more confident that you’ve made the right choice by the time you’re ready to enter your credit card info and start building your portfolio. What are the key components of the best online photography portfolio? Does your portfolio accurately reflect your style as a photographer? When creating a collection of your work online, you want it to be able to stand out. Curating a selection that accurately represents your unique style and approach can help you match clients and customers looking for that style. Does your portfolio display your work in the best possible light? When someone visits your site, they’re hopefully considering purchasing your work, hiring you for a gig, or looking to partner up. You want your portfolio to be a collection of the best you’ve got — not necessarily everything you’ve got. 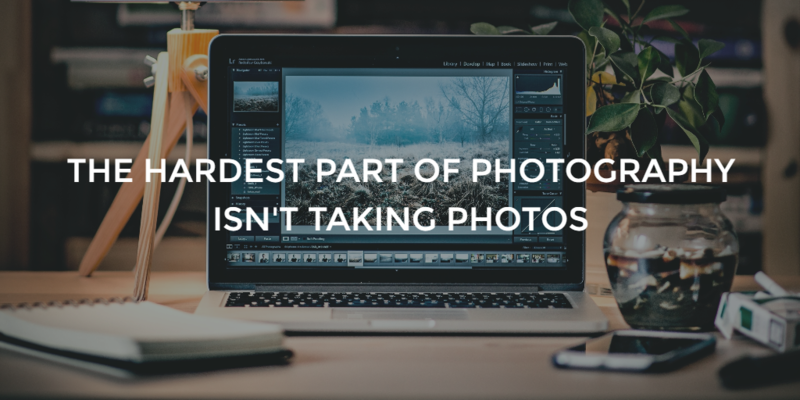 That means your portfolio is a carefully curated selection of the photos you’ve taken. Creating a website that makes it easy to find your work online is the whole point of SEO for photographers. Certain platforms make that easier to do than others. But more on that later. It should be easy for people to use your website. What is it like for visitors to view, navigate, purchase or contact you on your site? Rule number one with marketing is to keep the audience central to what you’re trying to do. Even though it’s your portfolio, you’re inherently designing it for someone else. The experience visiting your site should be as seamless as possible. What should you consider when choosing a platform for your portfolio site? Now that we’ve got a general idea of what goes into a good portfolio, let’s walk through what to consider when choosing a platform to build it. I’ve broken the decision-making process down into 5 key elements to consider, which makes it easier to narrow down what you’re thinking about when evaluating a platform for your website needs. We’ll cover what goes into those elements then compare and contrast these features in relation to Zenfolio vs SmugMug. This is a big deal. As I talk about here, the hardest part of photography isn’t taking the photos. Does the platform display your photos in a way that makes you look good? 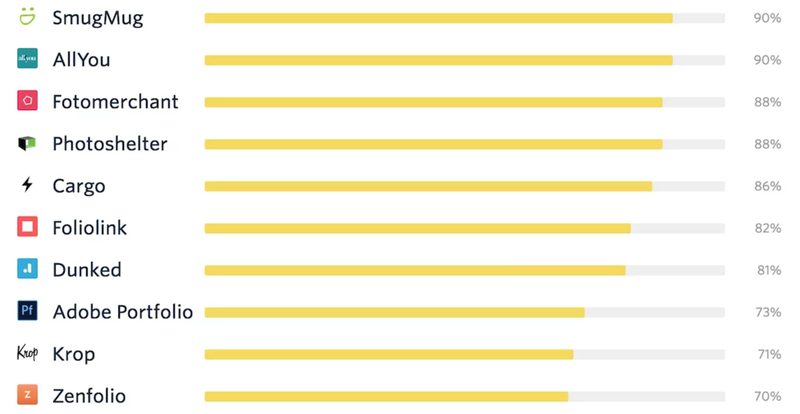 Is your brand well-represented? Is the website mobile-responsive so that your portfolio looks good where most of the web traffic comes from? Does it offer effective blogging tools that help you market your services? Access to tools that assist in this arena of running your photography business can make a big difference. When talking about user experience (UX), I’m speaking two-fold; you should weight the user experience you have in creating the site and the experience others have with it after you build it. For you, is the platform simple and easy to use? You want to look at a platform has plenty of template options, smooth design functionality, and can quickly and easily let you upload and manage your photos. Don’t forget about flexibility, either. Can you create the site the way you want it to be or are you locked into a limited number of styles? Remember, the site should look and feel like your portfolio — not just any portfolio. Finally, for the people visiting your site, can they quickly and easily view your photos in the way you intended? Is the mobile experience smooth and consistent? Is it easy for visitors to do what they came to your site to do? Whether it’s viewing your work, getting in touch, or purchasing directly they should have a seamless experience on the web and on their phones. Cost is a prominent feature as well. Everyone has a different budget and specific needs for their portfolio site. To get the best bang for your buck, you’ve got to be clear about specifically what you need and choose the option that best fits your needs. Consider which platform gives you the most flexibility and room to grow at a price that fits within your budget. One of the best features of specialized portfolio sites like SmugMug and Zenfolio is the ability to sell prints, products, and other services directly to customers. This is an especially attractive feature for photographers who want to sell their work online. You should consider how simple the purchasing process is for someone using your site. That’s it! How easy is it to price and sell your work? When designing a website for the first time, you might get frustrated or run into trouble trying to edit or adjust your site the way you’d like it. This really boils down to two key questions. How easily can you get help if you need it? Is there enough info out there for you to do it on your own? If you’re a more experienced and savvy tech person, this might not be a big deal for you. But if that’s not your cup-of-tea, you might want to make sure whichever website you choose has quality service. Okay, let’s dive into the comparison. When it comes to putting together a portfolio that represents you and your brand well, let’s first consider the photo quality. For each plan, SmugMug offers unlimited photo and video uploads, max photo file sizes up to 150 MB, and max video file size up to 3GB. Video quality caps at 1080p. In contrast, Zenfolio also offers unlimited storage space, but the maximum photo file sizes cap at 64 MB for their Advanced plan — which is their most expensive. Their max video file size is 2 GB (or 20 minutes). Both are adequate for the majority of people starting their photography websites and the photo quality is relatively even on monitors of 1080p or lower. Special consideration should be taken if you’re a photographer that relies on your quality showing through at much larger scales. Another aspect that’s important to consider is blogging support. Creating a blog is one of the most effective ways to generate traffic through high-quality content on your site that gets shared and ranks on search engines. One of the biggest drawbacks to SmugMug is the lack of an easy-to-use blogging system within the platform. The hassle of creating standalone pages for each article you post to your website isn’t ideal. Zenfolio, on the other hand, has a serviceable blogging feature that includes keywords (tags) and other categorization options. Fortunately, both integrate with WordPress if you want to create a blog with more robust SEO tools and capabilities. It’s also worth noting that Zenfolio offers additional marketing tools that make it easy to capture visitor email addresses, and schedule email campaigns and keep in touch with leads. They also offer a listing in their Photographer Central directory with their Pro plan. You’re probably using a portfolio site like because you may not have the technical chops to code and design a custom site on your own. So when choosing a portfolio, consider how it will make your life easier. Remember, simplicity, flexibility, and ease-of-use are important here. SmugMug has 25+ pre-made templates designed to showcase your work in the best way possible. It uses a drag-and-drop editor that gives you the flexibility to design a portfolio that fits your style. You can also access the HTML and CSS on any page of your site (if you feel so inclined) giving you free reign to customize to your tech-savvy heart’s content. This is an area where Zenfolio really lags behind as it has just 12 pre-made templates making the experience more restrictive. However, the templates available seem to be good quality, but the volume suggests you might have a tougher time matching your style. Although some appreciate the simplicity of the experience as choosing templates can be overwhelming. In addition, the only place you can edit the CSS or HTML is in limited ways through the blogging elements on the site. Both sites promise quick upload speeds and robust photo management and organization capabilities. Finally, there’s the matter of the experience for the user. Both SmugMug and Zenfolio have mobile-responsive site designs that present your site adequately on mobile devices. However, neither platform lets you modify the look and feel of the mobile site directly. So that’s out of your hands. Overall, they both present your photos in a way that’s enjoyable for visitors to your site. Cost is an interesting variable. It boils down to whether or not the platform does what you need it to do at a rate that works for you. The most effective way to compare the two platforms is to assume that you want to sell your photos online and start from there. Zenfolio is the cheaper option at the moment, but both companies have changed prices or adjusted their fee structure without much notice in the past. If your primary goal is to sell your work online, it’s worth looking how easy and profitable it is to sell from either platform. Both offer the ability to fulfill orders from a range of quality printing labs. There are no shortages of options here. I tested out the checkout process for ordering prints from featured sites on both platforms, too. For SmugMug, the ordering and payment process was simple, fast and seamless. The only drawback was that SmugMug’s branding is included in the shopping cart. You can include your own in the Business plan, but for the Portfolio plan, that’s not an option. Zenfolio’s checkout process was a little clunkier and harder to navigate. It wasn’t impossible, but it wasn’t ideal. Zenfolio’s checkout maintains the look and feel of your website. It integrates your branding with your shopping cart even at the Pro level. In the case of the site I tested, the branding didn’t make up for the experience. Finally, regarding the selling of prints, SmugMug’s Portfolio plan is more affordable. But they also charge 15% per sell while Zenfolio only charges 7% with their Pro plan. If you’re planning to sell a lot of prints and products online, SmugMug’s 15% fees could outweigh their cheaper annual cost at some point. But that depends on your individual business. Zenfolio offers 24/7 support, but it’s only via email. If you’d like a live chat or phone support, you’ll need to pay for their advanced service plan. Fortunately, both platforms have well organized online support centers and offer plenty of video tutorials if you happen to be a do-it-yourself kind of person. Zenfolio’s YouTube page is considerably more active with weekly video tutorials, and a weekly live stream introducing and explaining new features. Both SmugMug and Zenfolio are top-tier options if you’re ready to get started building your photography portfolio and selling online. There’s a reason they’re so widely adopted. SmugMug’s primary benefits are its flexibility, customization capabilities, customer support and design. 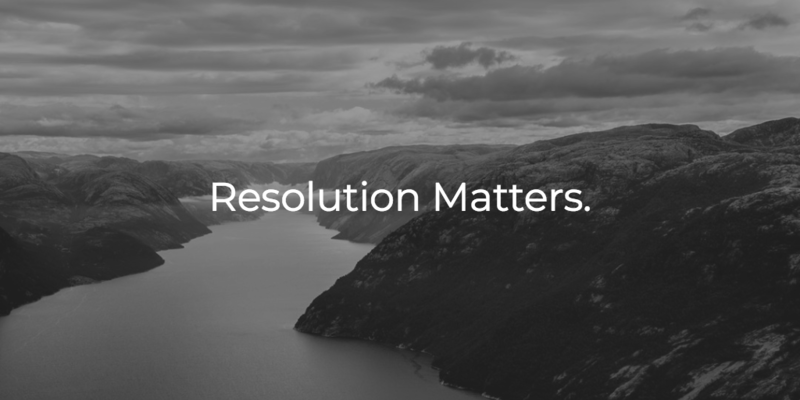 Zenfolio’s biggest wins are it’s marketing capabilities, affordability relative to your needs, and some might even say it’s simplicity. The bottom line is that you’ve got to choose the platform that works best with your budget, fits with your style and works best for your business. Fortunately, both have free 14-day trials that let you get a feel for each before you commit. This post was composed on February 12, 2018 and most recently updated on April 14, 2019.